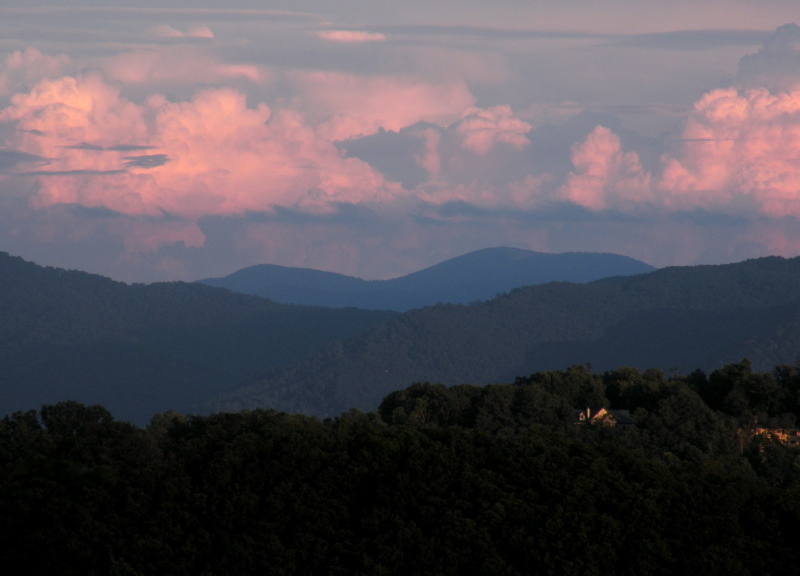 Let us show you Asheville School area homes for sale in the greater Asheville area. When families move here we know that the Asheville School system is always a major concern as well as homes near the schools. Call Green Mountain Realty today at 828.215.9064 for an education on the Asheville School system and for a tour of local homes for sale.